The department of Information Technology was established in the year 2001 since the inception of the institution. The department offers 4 year B.Tech (IT) Programme with a sanctioned intake of 60 students. The department has qualified faculty members with enriching experience on technologies. The department has all required laboratory facilities for imparting knowledge to the students. This enables students to face the challenging needs of the industries and research institutions. Information Technology has penetrated into all walks of life. IT has a prominent role in providing mobile realization of applications and efficient solutions using effective problem-solving strategies. In this regard, I expect my students to be creative problem-solving entrepreneurs and tomorrow’s leaders. Our departmental attitude enables the students to excel with a well-rounded education, excellent communication abilities and steer technology in new unexplored directions. 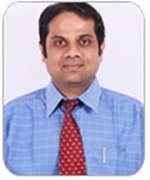 We have well qualified and experienced teaching faculty members. Our department is equipped with high quality cutting edge laboratories. We provide an environment where students are encouraged to be creative, go beyond their syllabi and strive towards becoming highly resourceful technologists. Above all, our students transform into compassionate human beings aware of the societal challenges. In this regard, I expect my students to be creative problem-solving entrepreneurs and tomorrow’s leaders. 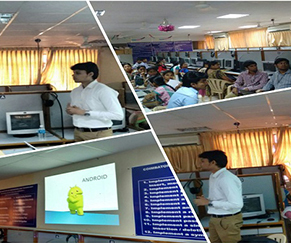 7 Designing A Website Using Web Technologies 21-12-2016 Ms.R.Banu, Content developer. 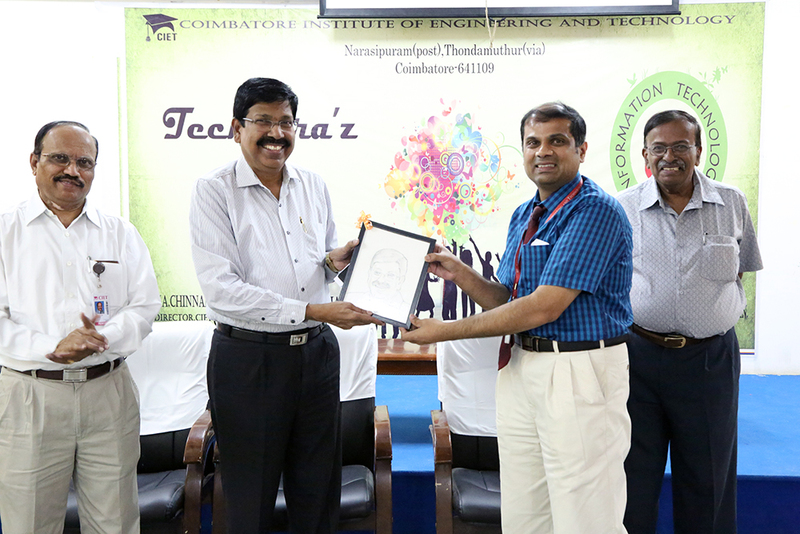 15 Workshop on Enterprise Computing 17.03.2018 Conducted by Prof.P.VasanthiKumariAP/CSE, RMK College of Engg. 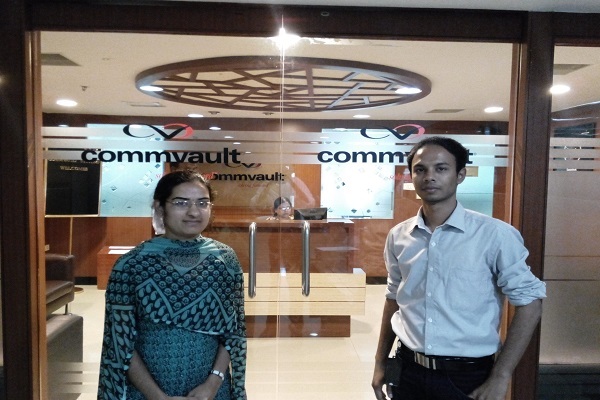 IT Department designs network and telephone infrastructure, installs and maintains hardware equipment and supports software environment to ensure that computers, network and internet services efficiently contribute to the learning, teaching, research, administration, and support activities for all members of department. 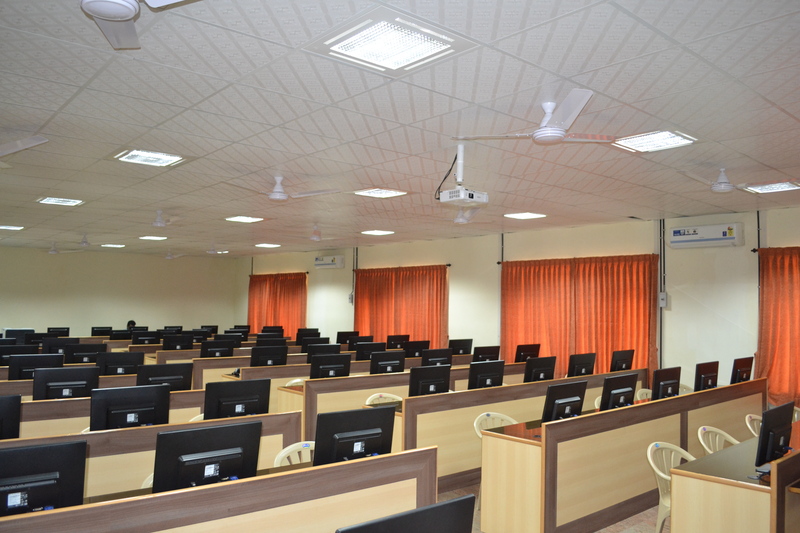 The Computer Centre of Information Technology department includes more than 50 systems with Internet facility and is fully air-conditioned. Got placed in "My Deals, Bangalore" with a salary package of 1.2 Lakhs Per Annum during the campus placement. 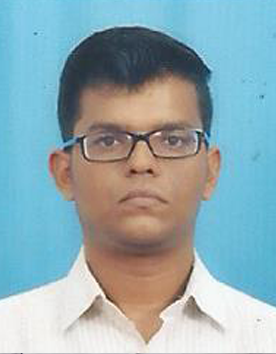 Got placed in "Nexus Global, Chennai" with a salary package of 2.4 Lakhs Per Annum during the campus placement. Got placed in "Mindtree, Bangalore" with a salary package of 3.35 Lakhs Per Annum during the campus placement. Got placed in "Aspire Systems, Chennai" with a salary package of 2.7 Lakhs Per Annum during the campus placement. 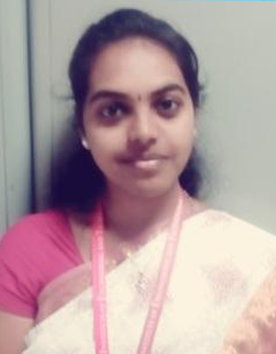 Got placed in "Payoda, Coimbatore" with a salary package of 3.6 Lakhs Per Annum during the campus placement.